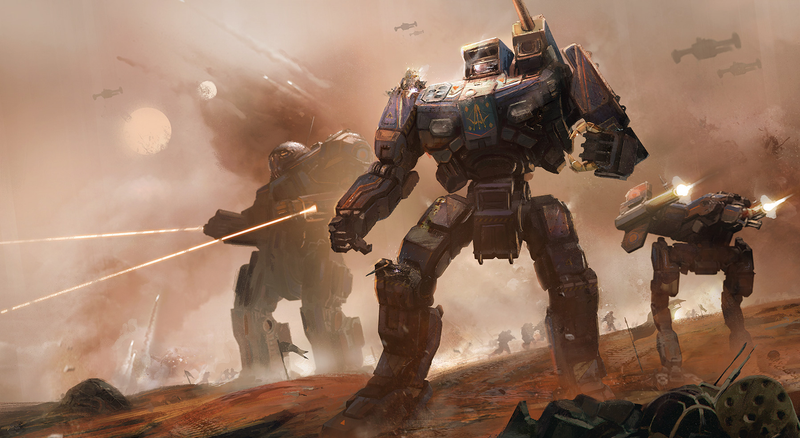 There’s tech, and at least one battle, in Battletech. Giant robots and snow-covered landscapes are great science fiction, and we’re getting both of those in this week’s jam-packed lineup of games. I love a good tactical experience, so Battletech seems like it’s going to be right up my alley. It looks like it’s the exact right level of fiddly interaction and number crunching to get me excited for screaming catch phrases right out of Pacific Rim. Frostpunk is also coming Tuesday, and being a fan of city builders, I’m curious about its melding of city creation and society management. Hopefully I’ll figure out how to survive the frozen wastes. This week is actually pretty packed with games for a number of consoles, including a number of games for PS VR, PS Vita, and a little console you might remember called the WiiU. There are puzzle games, mystery games, and every an FMV-ish game called Late Shift. There’s a wide range of selection for everyone to take in during their post-God of War gaming.